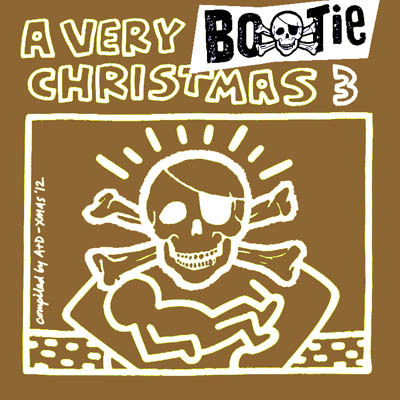 Every three years – since 2006 – we here at Bootie Mashup have been releasing Christmas holiday-themed mashup albums to liven up your own parties this season, to give you a break from all the standard holiday music you’ve probably been hearing since mid-November. 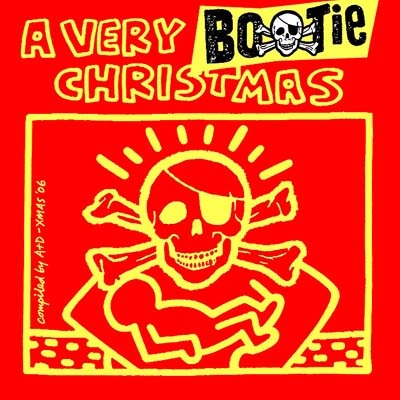 We’ve put out five A Very Bootie Christmas albums so far — each one with a cover that cheekily references the Keith Haring design of the original “A Very Special Christmas” album series from the late ’80s and ’90s. 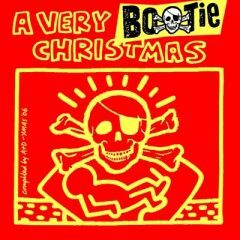 You can now STREAM all five albums’ worth by clicking the BOOTIE MUSIC PLAYER in the lower left. Or click the covers to get to the download pages for each individual album!